New video is up on the blog and YouTube! Go check them out! 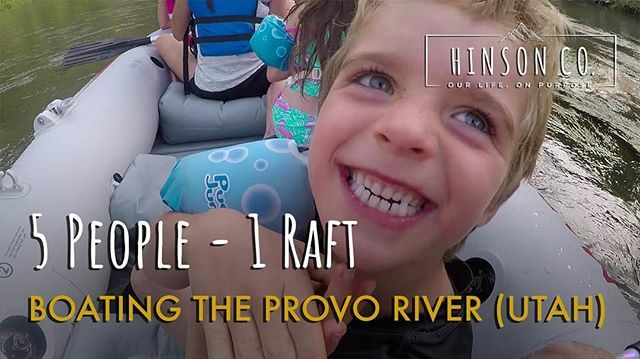 (link in bio)• This vlog shows some of our drive over from Wyoming to and boating down the Beautiful #provoriver. • – Hinson Co.